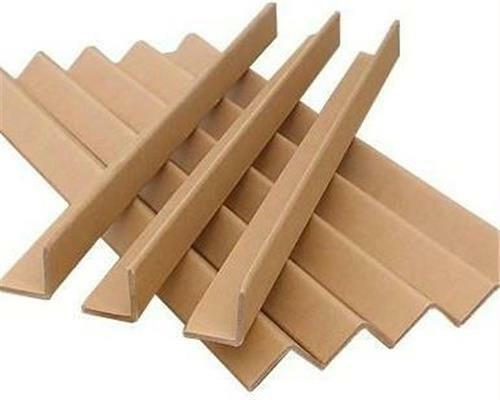 Angle board can be used in Steel Plants, Paper Industry, Refractories, Home Appliances, Liquor & Beverages, Seafood Industry, Textiles, Bulk rugs, Glass, Plywood, etc. 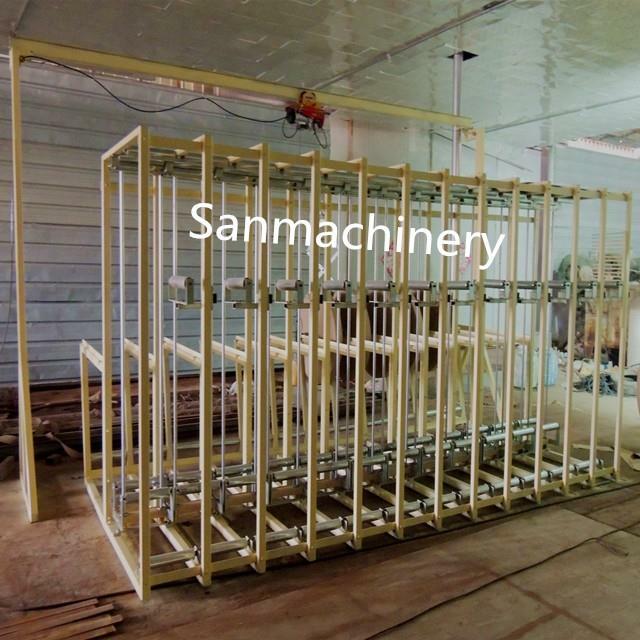 Paper angle board machine, it can produce L profile protector. Paper edge protector is the right solution to prevent your products from damage during handling, storage and transportation. Product manufacturers and packaging experts worldwide have adopted edge board as an innovative solution to save products from damage. 7) Hydraulic cutting system, double heads. Maximum frequency is 80 times/min.